This past week an amazing discovery was made. A team of scientists has stumbled upon a new kind of quantum material, a semi-metal in which electrons behave as if they were photons as if they don’t have mass. Researchers from both the Vienna University of Technology in Austria and the Rice Center for Quantum Material were working on a completely different project when the discovery was made. The team had recently created a physics model to gain insight about high-temperature superconductivity. High-temperature superconductivity research aims to find materials which can act as superconductors at extremely high temperatures. Yet their model revealed something else, in addition to the facts about superconductivity the researchers discovered, the theoretical existence of a brand new semimetal. Semimetals or metalloids are materials which possess the properties of both metals and nonmetals. For instance, it might be dull instead of shiny as well as conductive of electricity. Known semimetals include hydrogen, carbon, oxygen, phosphorous, and sulfur. The particular semimetal that the researchers discovered has unique properties, the electrons in it act as if they don’t have mass. They act as if they are photons, and move like a beam of light does. The unique material would fall under the category of “quantum materials”. This means that their behavior must be explained by quantum theories and cannot be adequately explained by traditional physics. This particular material is what the scientists have called a “Weyl-Kondo semimetal”. This is in reference to a theorized type of particle called “Weyl fermions” which have no mass and which are theorized to result from powerful, yet mutual interactions between the electrons in the material. Regular fermions must follow certain rules, and they include electrons, protons, quarks, and other structures. This is not true of Weyl fermions, the existence of which was first proposed around 80 years ago. It is suspected that Weyl fermions exist within materials capable of conducting electrical currents. These “topological conductors” might be able to carry electricity through the interior of the substance because of Weyl fermions. The semimetal discovery is related to high-temperature superconductivity because temperatures impact its behavior. 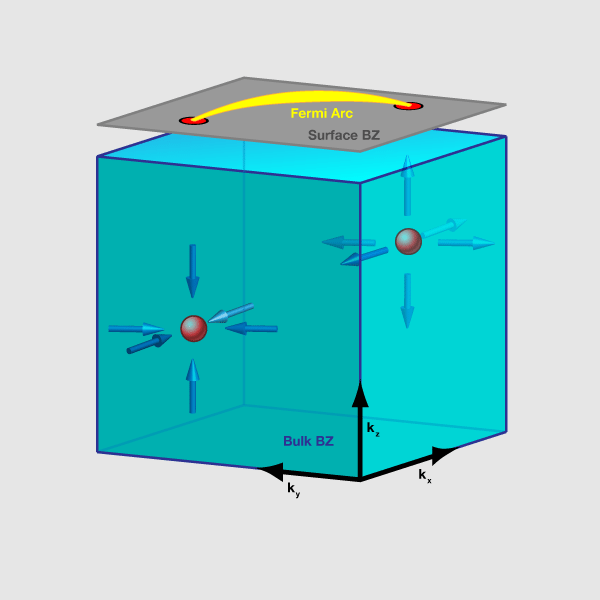 Extremely low temperatures would cause the electrons to act in a manner that cannot be accounted for by classical physics. This is often referred to as acting “spooky” or “quirky”, and the behaviors are only observable at these extremely low temperatures since the forces of thermal energy can no longer mask these attributes. Qimiao Si, one of the researchers on the project, has dedicated much of his life to finding explanations for the quirky behavior of quantum materials. Specifically, Si researches how the transformation from one quantum state to another influences the collective behavior of electronic materials. 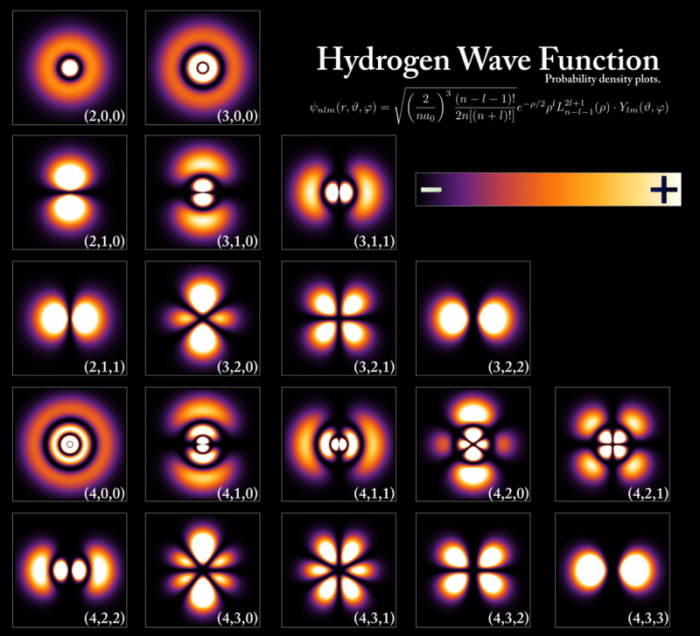 According to Si, “quantum critical points” are the points immediately surrounding the transition between quantum states and are where strange phenomena like high-temperature superconductivity manifest. Si has been working on high-temperature superconductivity theories since 2001 when he introduced a theory that gave an explanation for how two different quantum states give rise to spooky behaviors at quantum critical points. This theory allowed him to work on finding different materials that displayed collective behavior, especially at points of quantum criticality. Si says that the while the research of the past two years has been useful, it really hadn’t prepared his team for their sudden discovery. Si’s postdoctoral fellow Hsin-Hua Lai explained that the team essentially just stumbled upon a model which provided the favored conditions for the discovery. They were suddenly looking at a model which displayed the mass of an electron going from 1000 times the norm to zero. Experimental research has just recently found positive evidence for the existence of materials that are both solid state and the host of Weyl fermions. It was just recently in 2015 when three different groups of physicist observed some Weyl fermions within a semimetal dubbed tantalum arsenide. Further examination of topological conductors had found that the theorized zero mass fermions are correlated with strong electrons and nontrivial topology. The Kondo part of the name refers to the fact that electrons found within magnetic metals are often scattered around the substance due to chemical impurities. The effect of these impurities is that they change how a material can either conduct or resist on the electrical current, dependent upon what temperature the substance is. To put that another way, bands of electrons can function as “localized spins” because they are so tightly correlated and knitted together, which impacts the conduction of electrons. Silke Paschen, an experimental physicist from the Vienna University of Technology helped Si’s team try to discern the unique experimental signatures the Weyl-Kondo semimetal possessed. According to Lai, the Kondo effect is responsible for increasing the velocity that Weyl fermions move with by “several orders of magnitude”. Si is determined to continue researching the material and believes their discovery points to an even larger principle at work behind the scenes. It’s important to note that existence of the Weyl-Kondo semimetal is only theorized at this point, it hasn’t actually been produced. Much more research will have to be done to learn more about the proposed semimetal, including if it can potentially be produced with our current technology. Nonetheless, the sheer speed with which the fermions move means the discovery might contribute to the development of technology used in quantum computers. It also means that new materials could be developed, which could revolutionize how we engineer energy transmission technology, thanks to the fact that Weyl fermions can conduct electricity with very little energy loss.